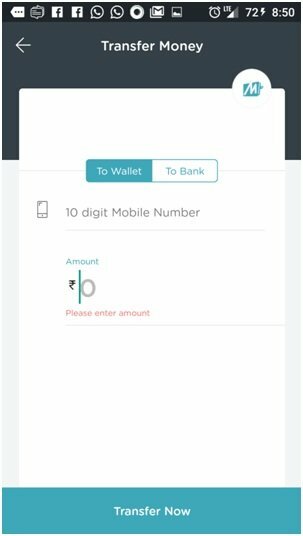 Mobikwik Wallet has cash pickup facility and zero percent wallet to bank transaction fee. Mobikwik WalletApp is another popular Indian digital wallet which competing with other digital wallets and online payment solutions such as Paytm and Oxigen. 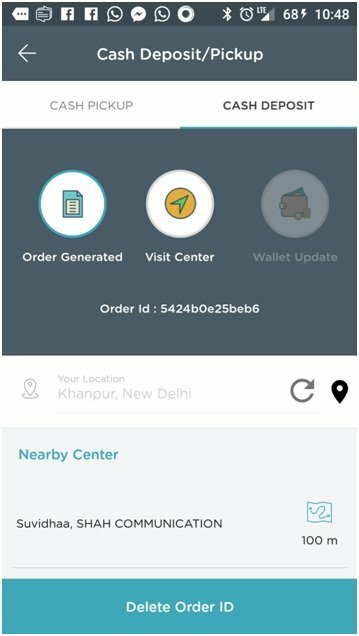 The user-friendly interface and zero transactions charges of Mobikwik wallet compel us so much to do a hands on review of the Mobikwik app. This digital wallet primarily focuses on recharges and bill payments rather than Paytm. 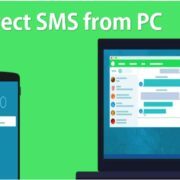 A primary condition of online transaction apps is that they should work perfectly and smoothly on 2G network as well and Mobikwik wallet works perfectly on low-speed data connections. We have used this for several days and the interface is fluid and interactive. 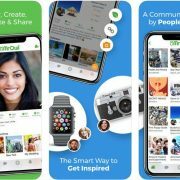 Let’s see the core features and how convenient the app is to fulfil the cashless demands of people during this demonetization period of India. 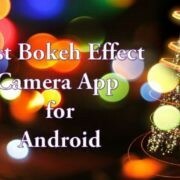 This app is available on all three major Smartphone platforms: Google Play, Apple Appstore, and Windows. 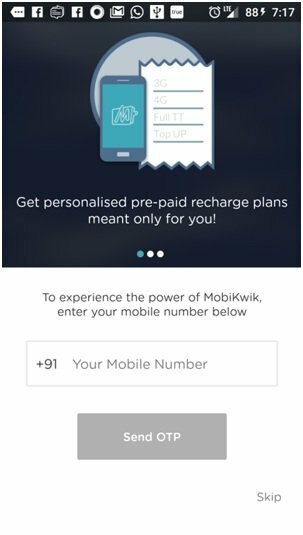 You can sign up for Mobikwik Wallet in a two-step process. First, enter your mobile number. A one-time code is generated that is sent to your mobile number for verification. And you are done! 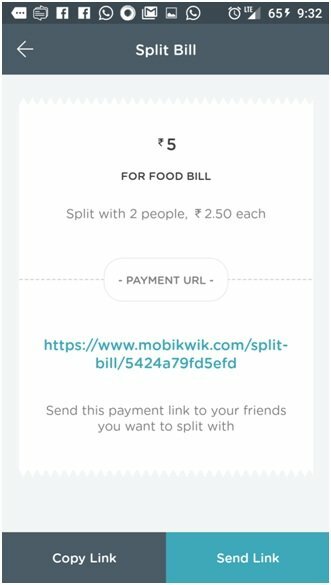 Mobikwik wallet gives three ways to add money to the wallet. The first two options are common for almost every digital wallet app but the third option i.e., Cash deposit/pickup is unique to this wallet. 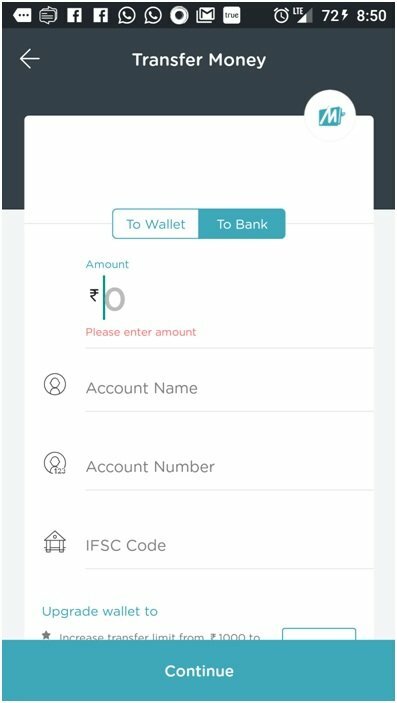 The Cash Deposit feature enables a person to directly go to the Monikwik registered store or ICICI bank and to directly add money to his/her Mobikwik wallet offline. Step 1: click on Cash Deposit/Pickup option and select Cash Deposit. Step 2: Click on option Generate Order ID. This will generate order ID to deposit a cash. 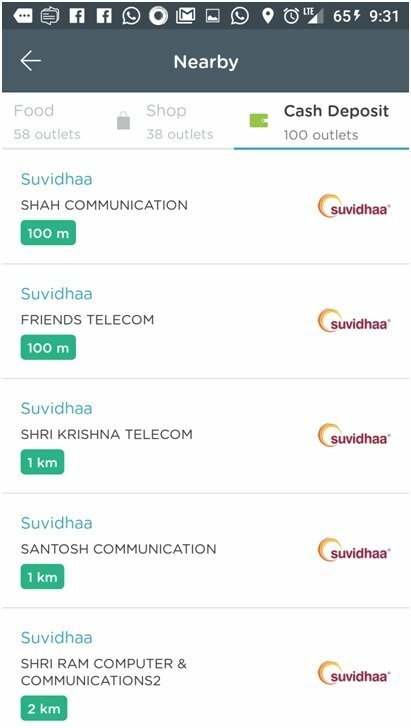 Step 3: Now enter your location in the location field to see the location of ICICI bank branch or Mobikwik register store. Step 4: Visit the nearest ICICI bank or Mobikwik store and fill up the order ID on the deposit slip and pay the cash. The Money will be added instantly to your wallet. Note: No extra fees would be charged by bank or store to deposit money in the wallet. This facility is very useful in case you don’t have internet connectivity or if the users are housewives or physically disabled persons i.e., those not able to visit the bank branch to despot the cash in their wallet. 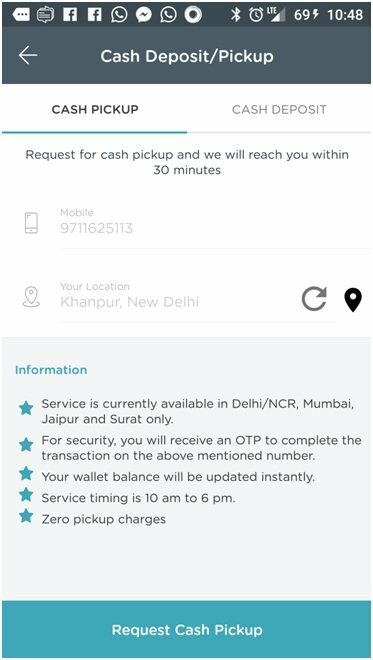 A network cash pickup agents managed by Mobikwik will come to your place after raising a request on App from your home or office to add money in Mobiwik wallet. Currently, this facility is available only in Delhi/NCR, Mumbai, Jaipur and Surat. How can I request cash pickup? 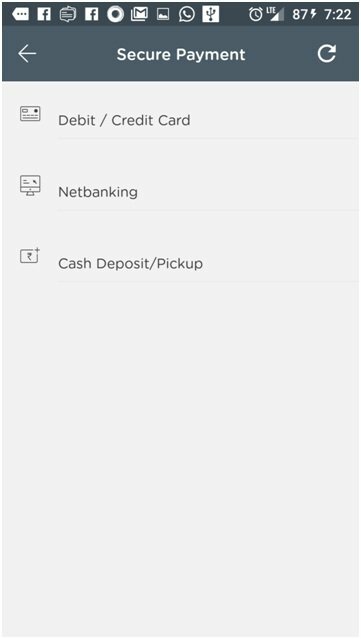 From App menu select the option Cash Deposit/Pickup ->Cash Pickup and raise a request. After raising a request, a Mobikwk agent will collect the cash with 30 minutes from your home. Pay cash to the agent and money will be added to your wallet instantly. 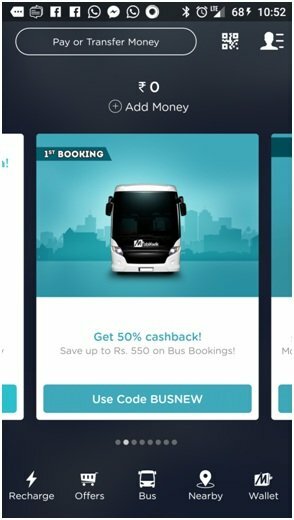 Note: We have confirmed from Mobikwik wallet (for cash pickup facility) and they are accepting the new and old currency except 500 and 1000 rupee notes. 1. By using registered wallet Mobile Number or Name or code of other Mobikwik users. This method allows you transfer money directly to your or someone’s bank account by using Account name, number and IFSC Code. Earlier, Mobikwik wallet was charging 4% transaction fees for non-KYC users and 1% for KYC users. But after the demonization, they have announced that their users can transfer money from their mobile wallets to any bank account at a zero percent fee. Select Pay or Transfer Money option. Select Wallet to Bank Transfer option. Enter the bank details and amount. The money will be transferred to the specified Account number. 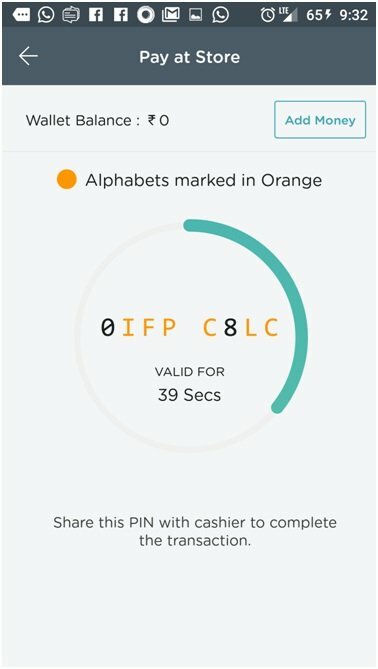 You can also scan a QR code generated by the merchant to process payments or sharing a pay at store 8-character code with them. There is no apparent option in Mobikwik wallet to request payments. In order to receive money, you must ensure that the sender processes it from their end. 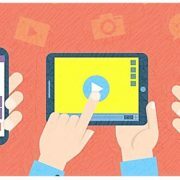 MobiKwik’s “Number Lo Paise Do” Scheme allows users to get cash back on their wallet transfers by adding new members and uploading their pictures on Twitter with relevant hashtags. Wallet to Bank Transfer INR 2,000/ per month, total daily & monthly cumulative count of permitted transactions is 1 and 4 respectively. Wallet to Bank Transaction charges Earlier it was 4% for non-KYC and 1% for KYC users but right now it is 0% for both. Adhar Card, Driving License, NREGA Job Card, Government ID proof, PAN Card, Passport, Voter card. Mobikwik home screen has a beautiful card interface that allows users to check out the mobile wallet. The cards are basically shortcuts to wallets different features such as deals & discounts, bus booking, offers, mobile recharge and so on. Beside My Wallet option two other options which are useful are Nearby and Split bills. Out of these, Split bills allows splitting your bills among your friends. For example; if you have seen a movie with your friends and someone has paid for that movie and want to distribute the ticket fare with the friend then this will come handy. The nearby option will search all food courts, shops and Cash deposits counters that accept the Mobikwik wallet payment. Overall the Mobikwik wallet is best in payment and interfaces wise. Yes, the interface is not much intuitive and interactive as compared to Paytm but what it has done is best in its class. Also, one benefits from this wallet is 0% transaction charges which make this app first choice over Paytm and Oxigen.